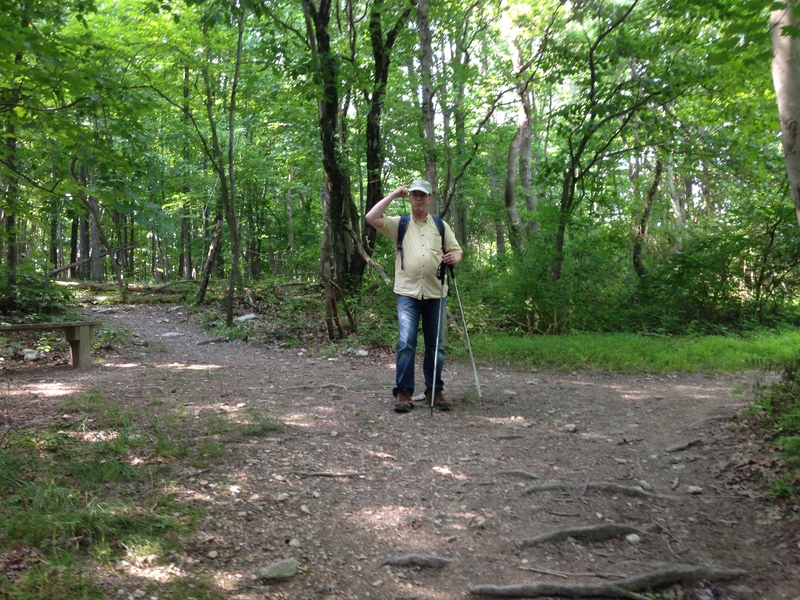 The Washington, DC area has a wealth of great hiking trails. Tod and I are learning just how lucky we are to have so many options close to home. 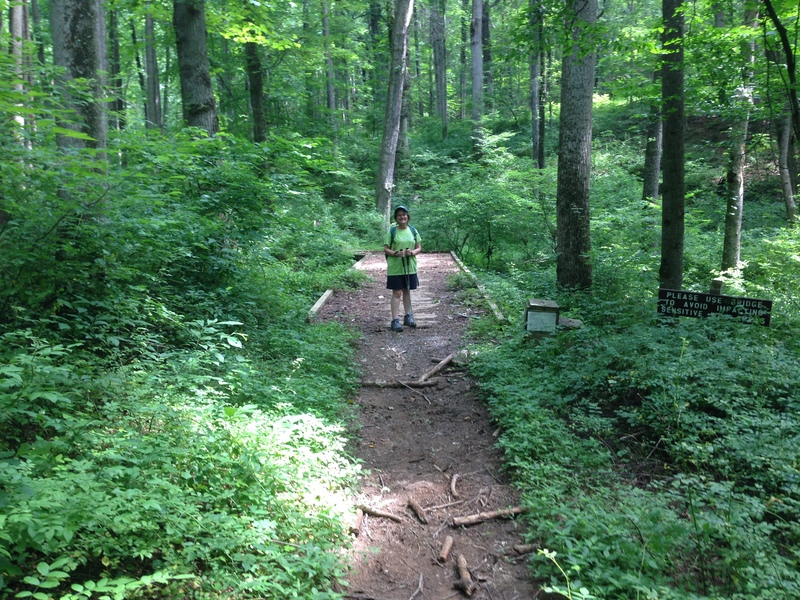 Today we went to Little Bennett Regional Park, in Clarksburg, Maryland. This was our first visit, even though the park is about 15-20 minutes away from home. Except for a couple of bikers, a pair of horses, and a group of hikers, we had the trails to ourselves. We saw very few animals, with the exception of a very tiny (one inch) frog and a few tadpoles. My favorite part, as always, was crossing a creek. The trails range from narrow, with thick vegetation, to meadows full of flowers (and bees), to park roads. There is a bit of everything here! Although a little complicated to navigate, we really liked this park and will definitely be back again. Its a great place for folks who want to tailor their hike to a length that best meets their needs. 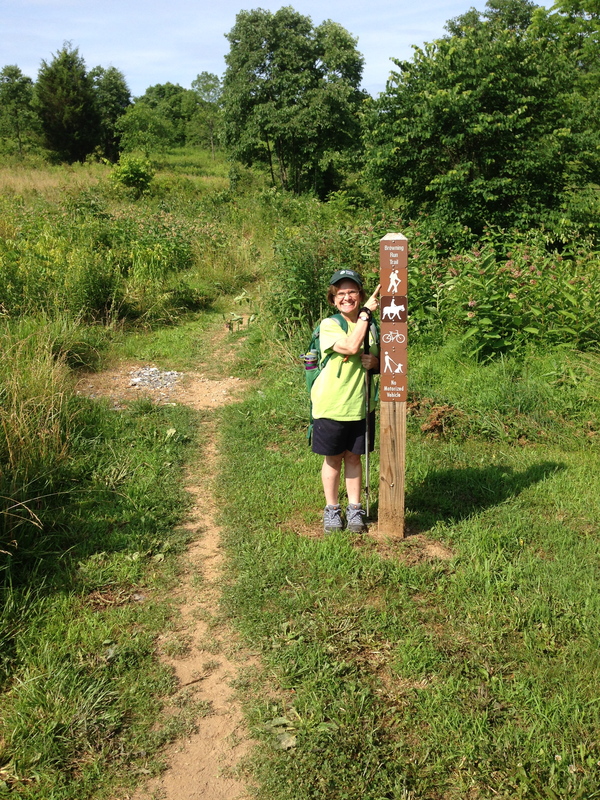 This entry was posted in Maple's Jots on Jaunts and tagged DC hikes, hiking, Little Bennett, Maryland, Maryland hikes, Montgomery County parks, weekend hikes by Maple. Bookmark the permalink.